Whether you’re worried about being hit with an accessibility lawsuit or it’s already happened, you know that you need to make website accessibility a priority. 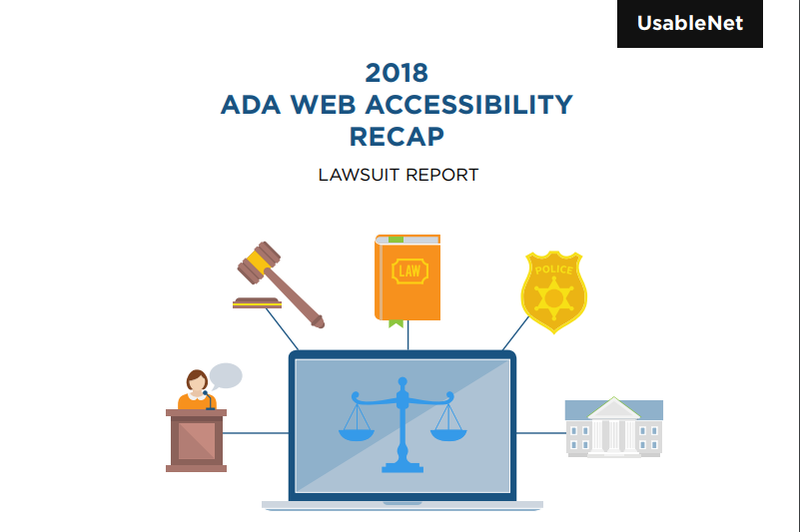 In the first half of 2018, 1,053 federal Americans with Disabilities Act (ADA) Title III lawsuits were filed against allegedly inaccessible websites, compared to just 814 in the whole of 2017. The question is: What—or who—is involved in website accessibility remediation? How urgent is your need to address website accessibility? 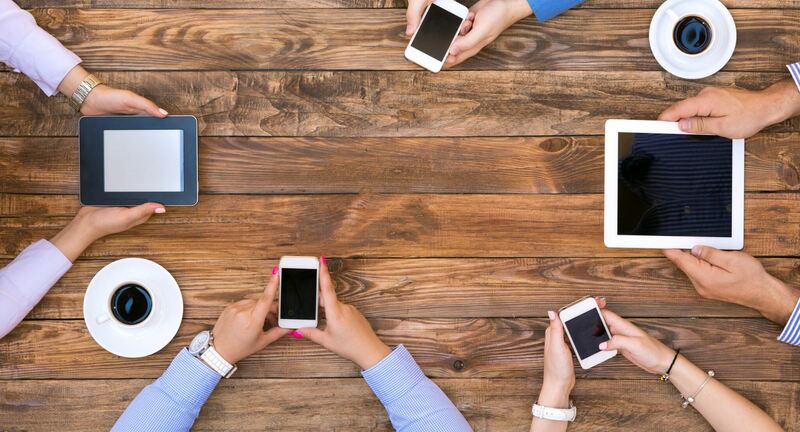 Do your employees have the time, knowledge, and expertise to test for and remediate any accessibility issues? Do your employees have the knowledge and expertise in website-accessibility legal issues to avoid future litigation? Can your organization afford to tackle accessibility on its own—keeping in mind the costs of downtime, resources, and labor? 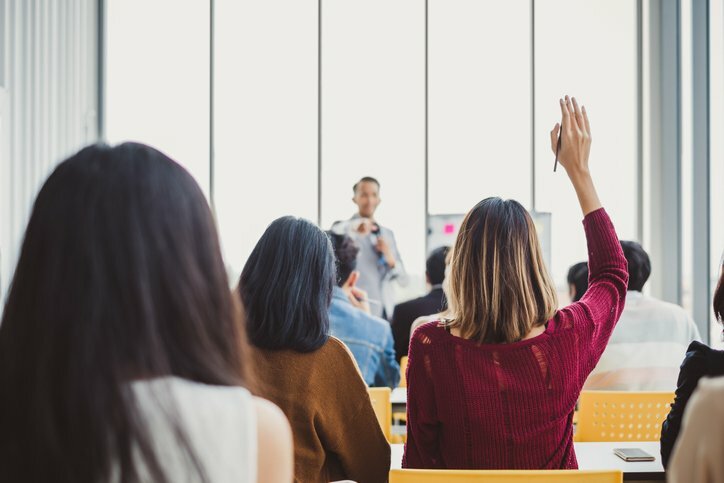 Once you can answer these questions and determine what your company and teams are capable of, you’ll be in a position to decide whether to tackle the accessibility project in-house or pull in outside help. Let’s break down each of these questions. 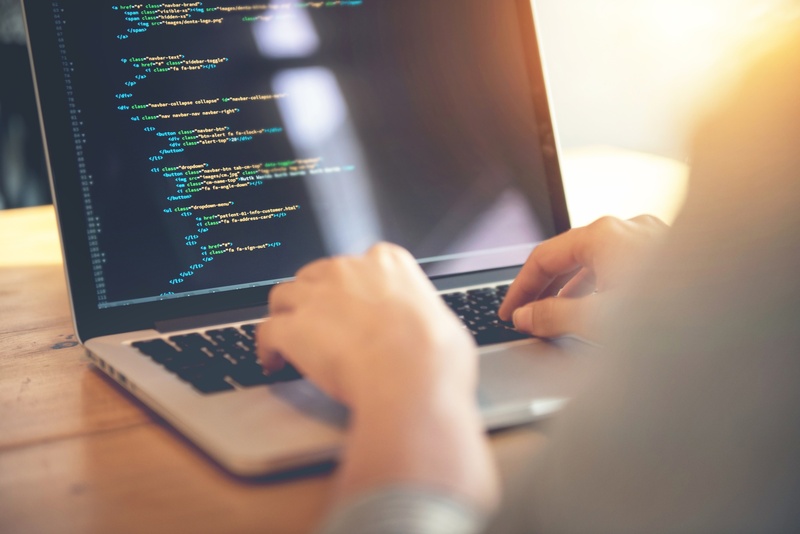 Depending on the complexity of your website accessibility issues, it can take anywhere from two to 10 months to remediate the problem, followed by ongoing maintenance, including regular testing and updates. Here are two scenarios that you might find your company in. Which sounds more like your situation? You know that being proactive is priceless. 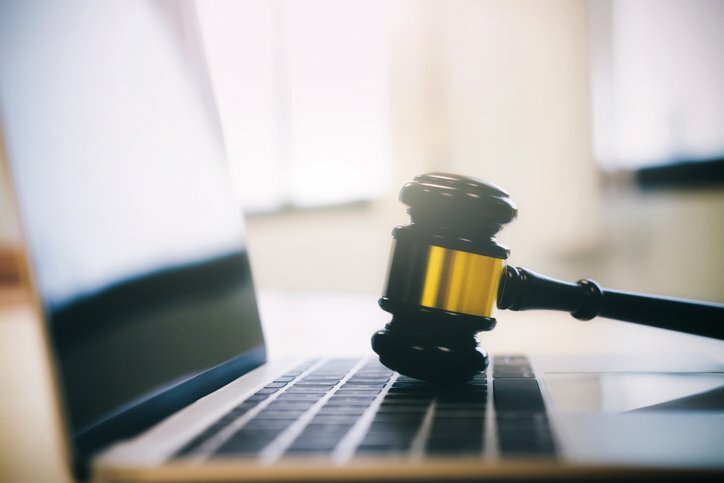 Although there are no pressing legal concerns, your website isn’t compliant and you know you should assess whether your team has the time and knowledge to tackle a compliance project. 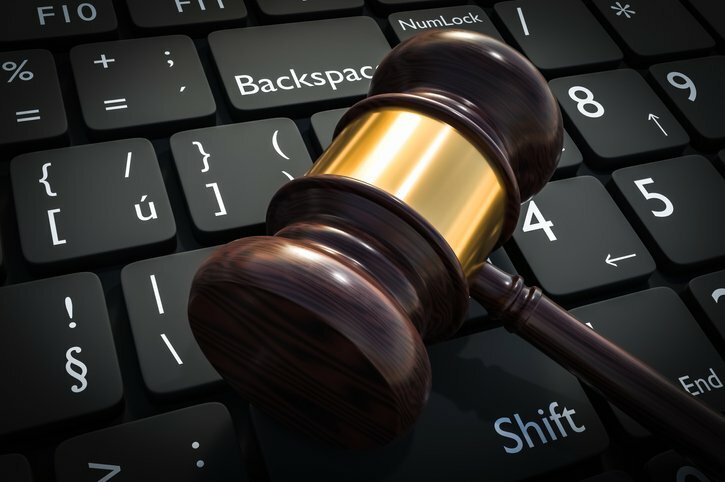 Your website needs to be accessible immediately because of the threat of litigation or a settlement agreement. You know you should probably seek outside resources to achieve compliance quickly and efficiently. Achieving website accessibility and becoming compliant can be a costly and time-consuming process. Not only does it pull employees away from their regular tasks, but it can also involve new training, downtime, and other activities that pull from your bottom line. Which situation aligns best with where your organization is? You have large QA, UX, and development teams, and it’s possible you have the people to devote to the project. But even if you have the people, you realize that there are likely gaps that need to be filled. You think that support from a third-party would make more sense from a cost, training, and long-term maintenance perspective. Your QA, UX, and development teams are busy, and they may not have the capacity to tackle another project. You think it’s probably time to hire digital accessibility experts to help you achieve compliance. Depending on the size of your organization, you might have employees ready to take on and tackle your website accessibility project. But you need a team with more than just time on its hands. Which of these two positions is your company in? You’ve got the right employees: They have time, and they have experience and expertise in accessibility and the legal ramifications of achieving compliance. They just need some guidance from experts who have spent years helping companies achieve compliance and accessibility. You don’t have the right employees, but you’re going to hire someone. Depending on your timeline, you realize you might need a solution faster, especially with hiring cycles lasting more than two months in most industries. Even if you plan on having a website accessibility professional on staff in the future, you know that you need to get moving now with outside help. You’ve got the budget and your needs aren’t urgent, but you would like to work with a company or professional who has tackled website accessibility projects before and knows the ropes. You know the importance of website accessibility and are willing to invest to achieve digital inclusion. You’ve realized that your employees don’t have the skills or time to tackle the project, and training hours in accessibility and the legal implications would add up quickly. You don’t have the budget to hire a consultant or specialist, and you need someone who can just get the job done. If your company aligns more with the “A” scenarios in this post, we suggest that you take on the work (with support from accessibility experts). A guided approach is for companies that have most of the resources for achieving compliance but need support from accessibility experts to fill any gaps. If your company fits more of the “B” scenarios, then let UsableNet do the work for you. We will test, fix and maintain the accessible view of your website, within weeks, with minimal effort from your IT team. Request a consult to find out more about how you can achieve website accessibility compliance today.